Lock Lai, a Hong Kong based Product Designer. 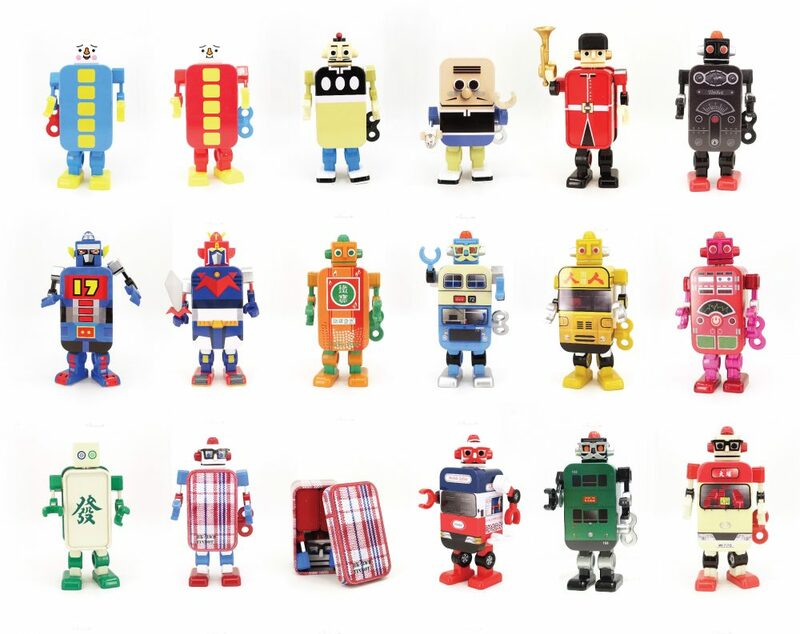 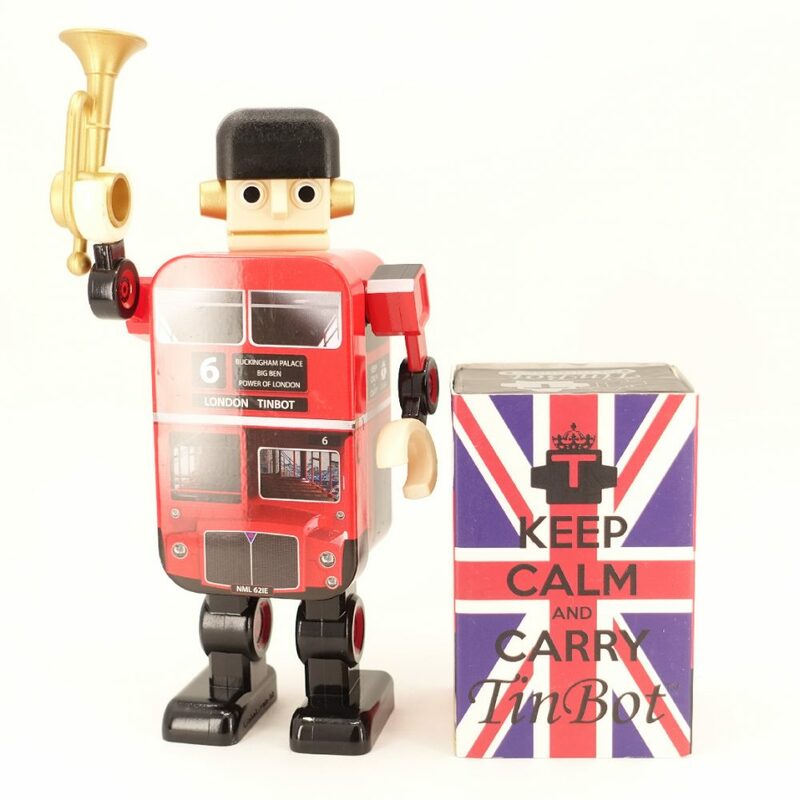 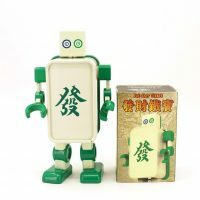 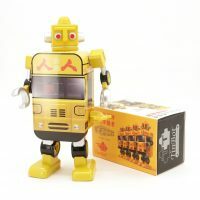 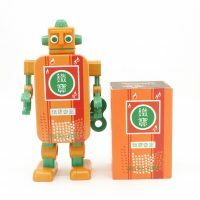 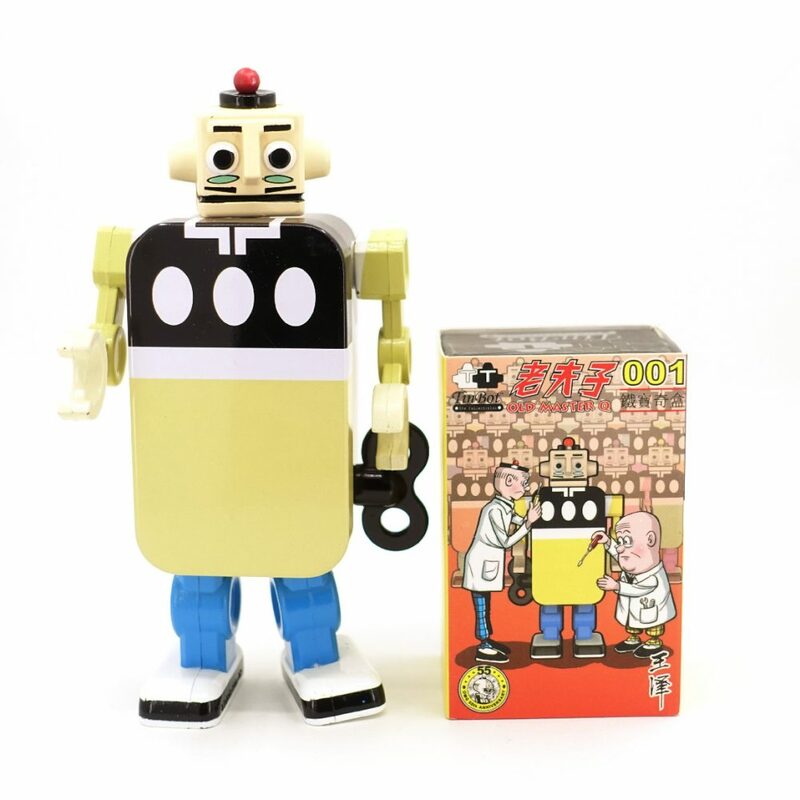 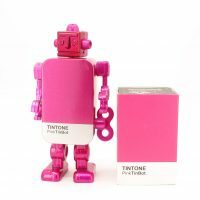 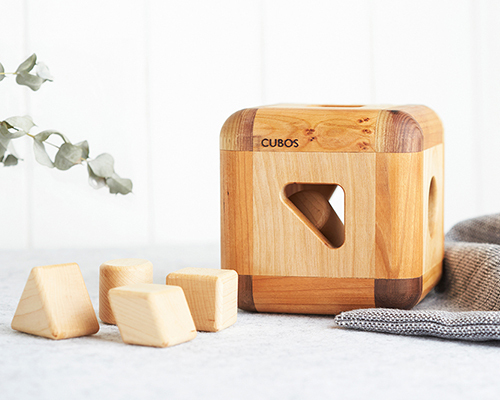 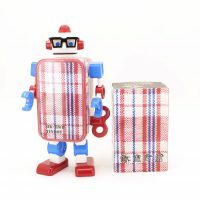 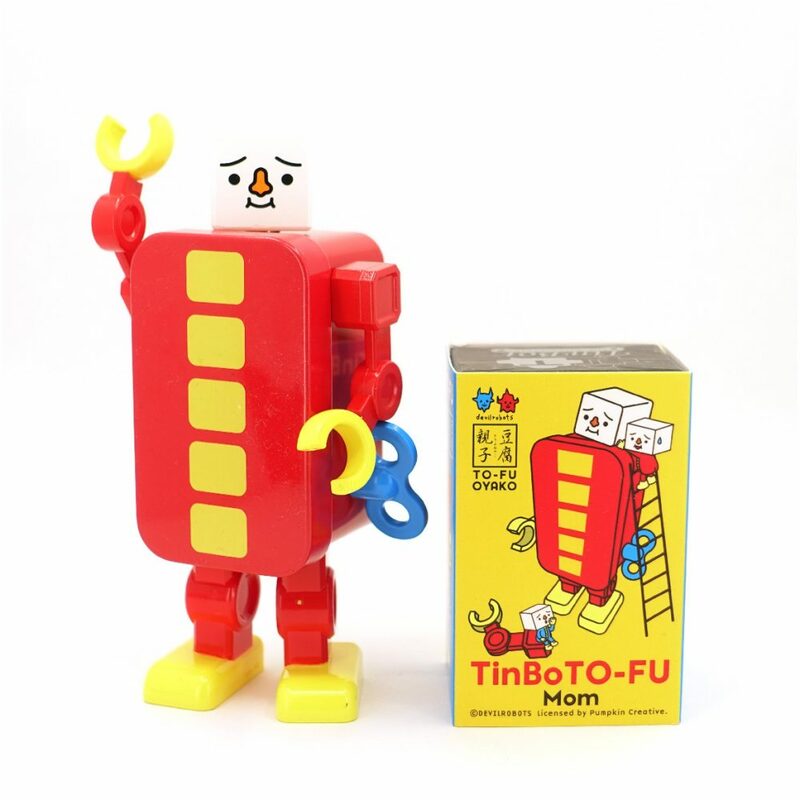 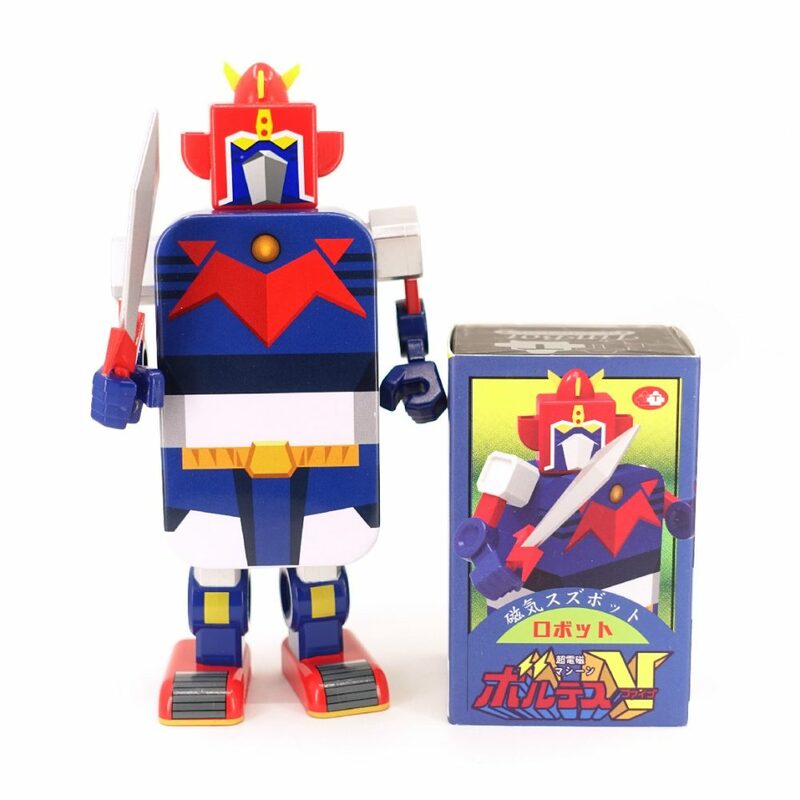 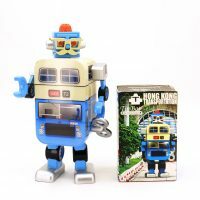 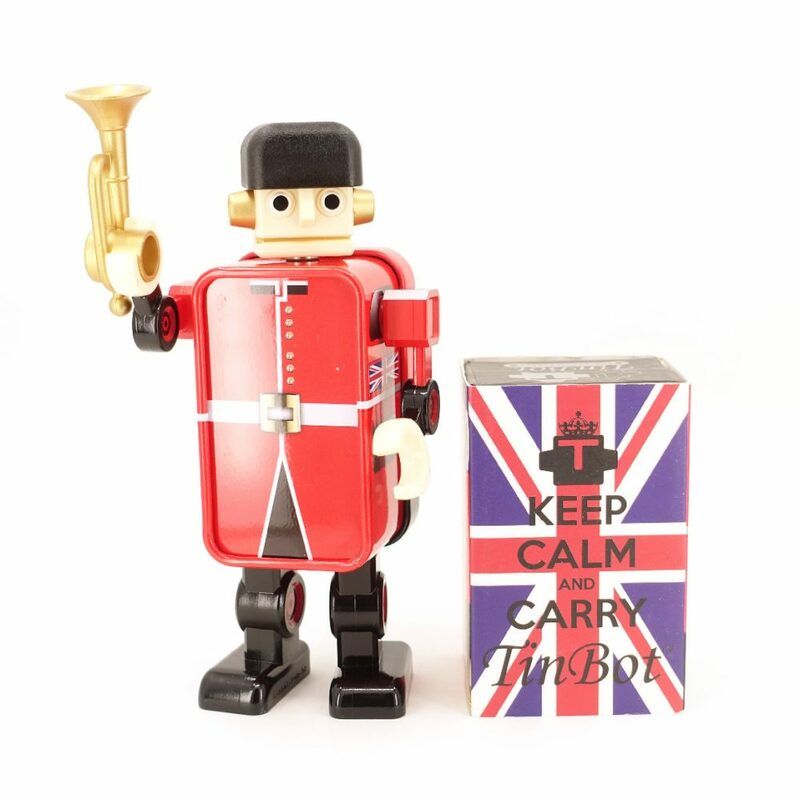 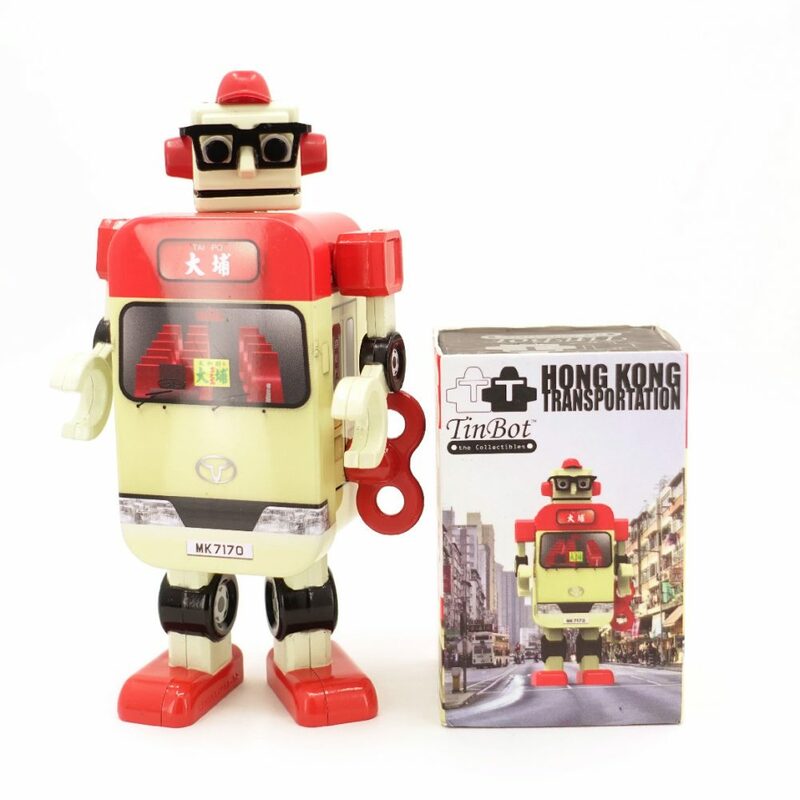 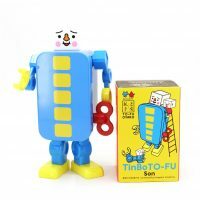 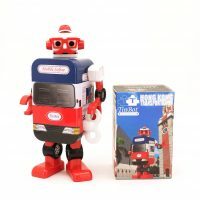 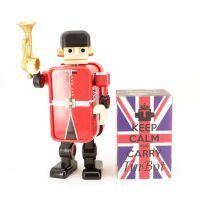 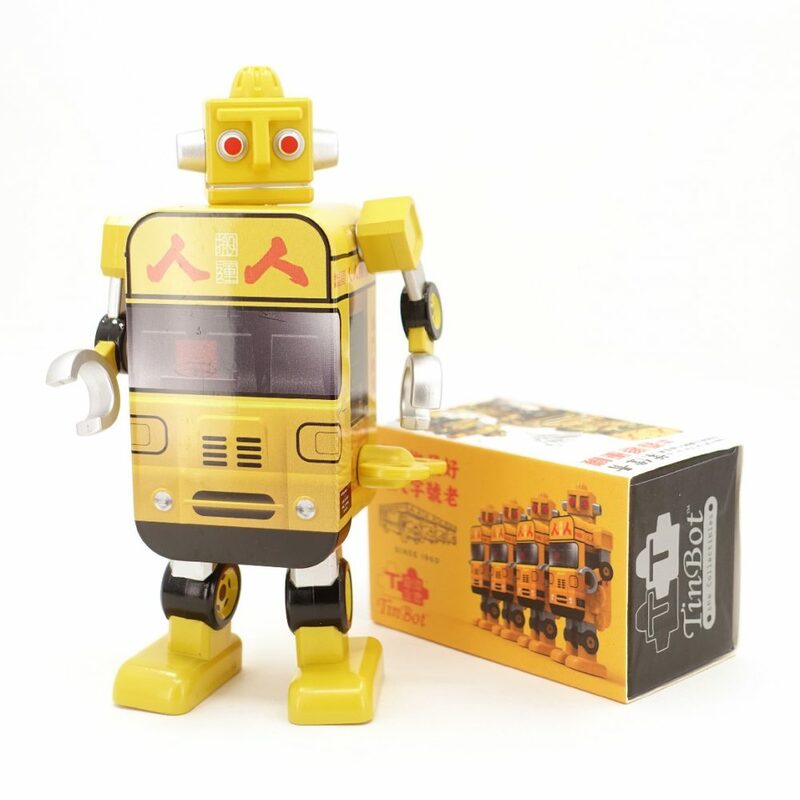 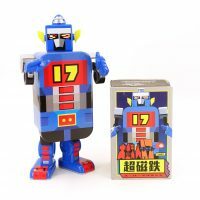 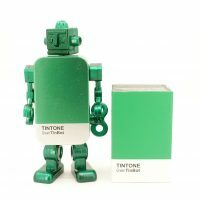 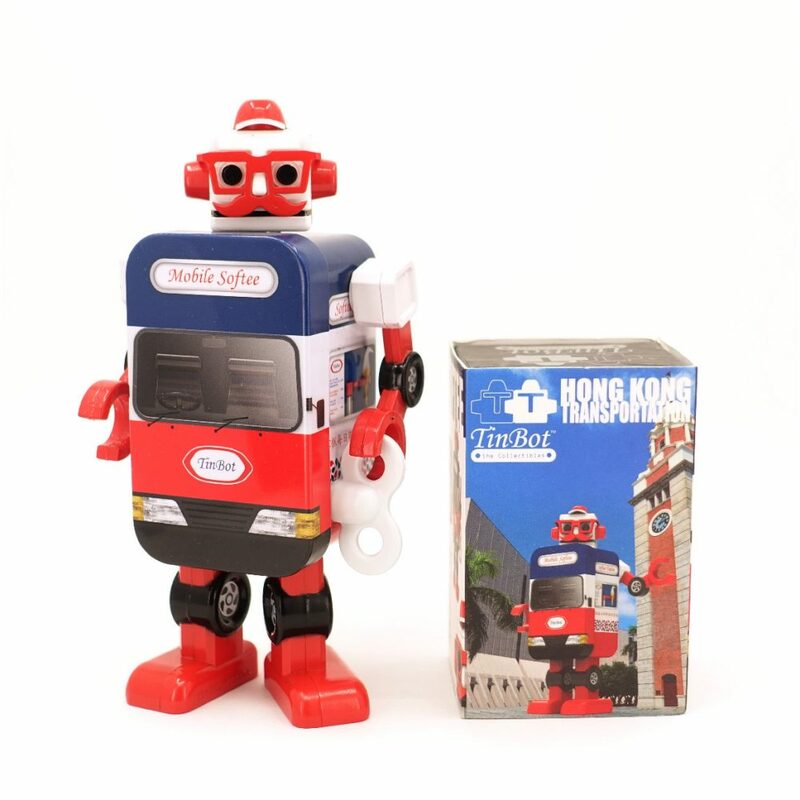 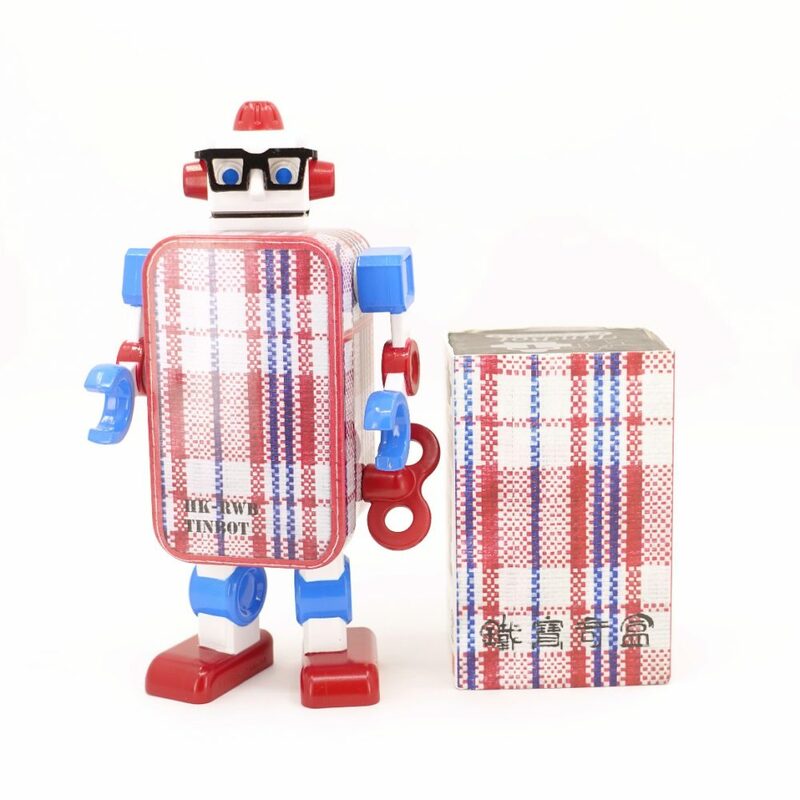 In 2016, he has founded his own brand TinBot as a new toy brand in Hong Kong. 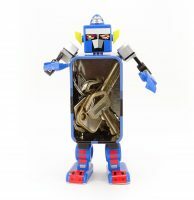 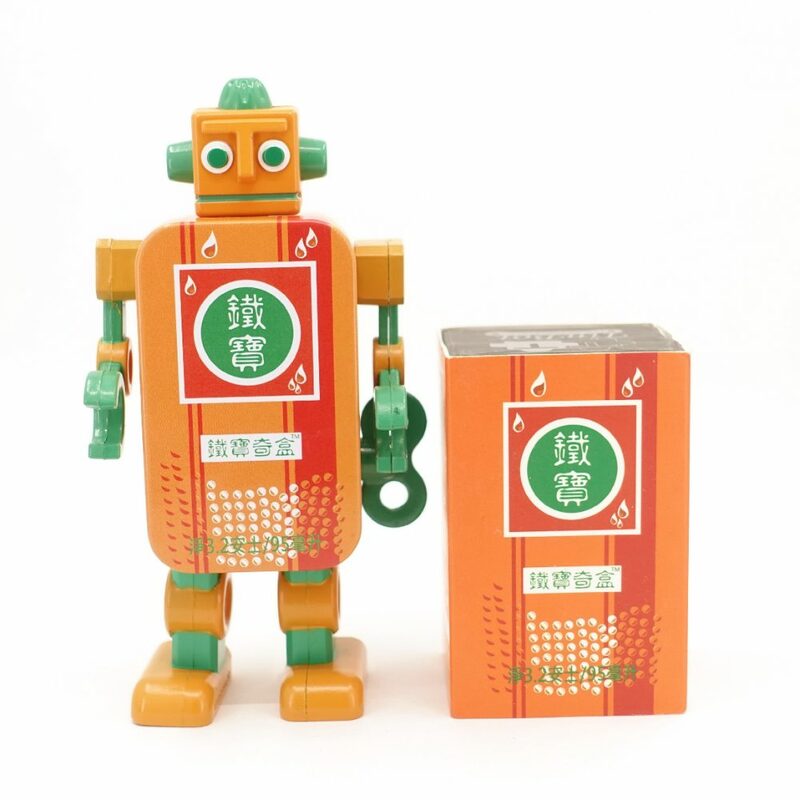 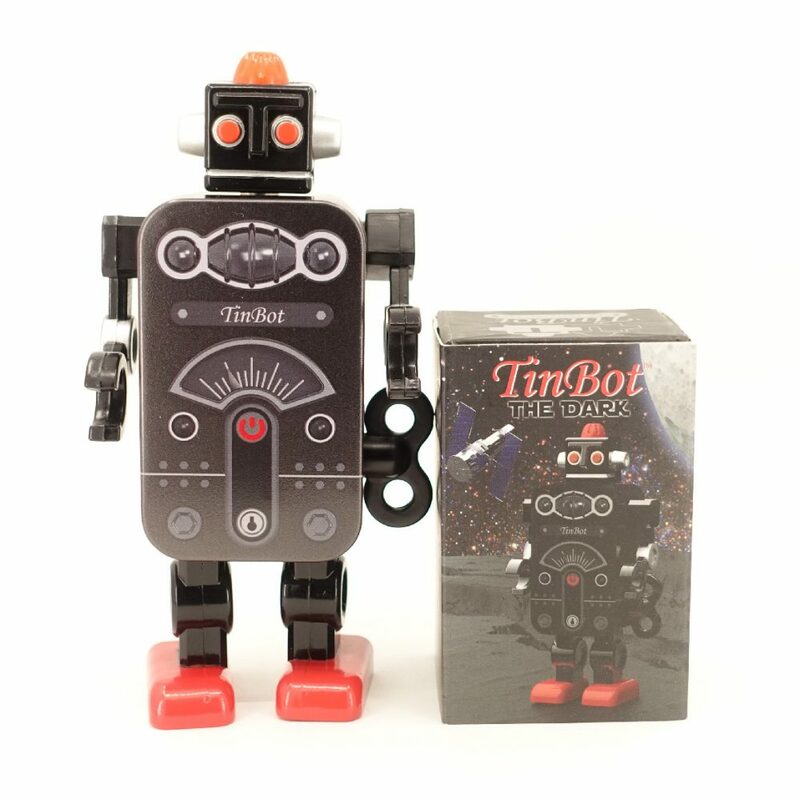 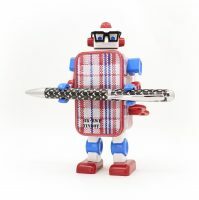 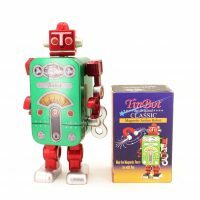 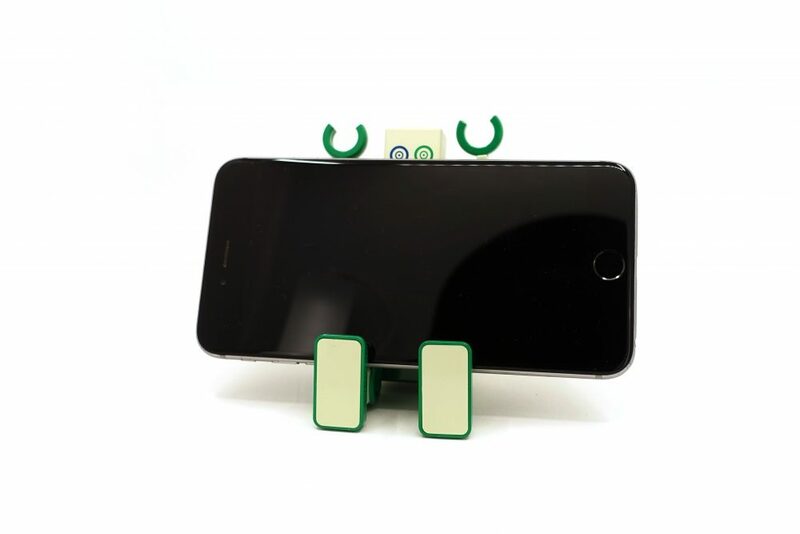 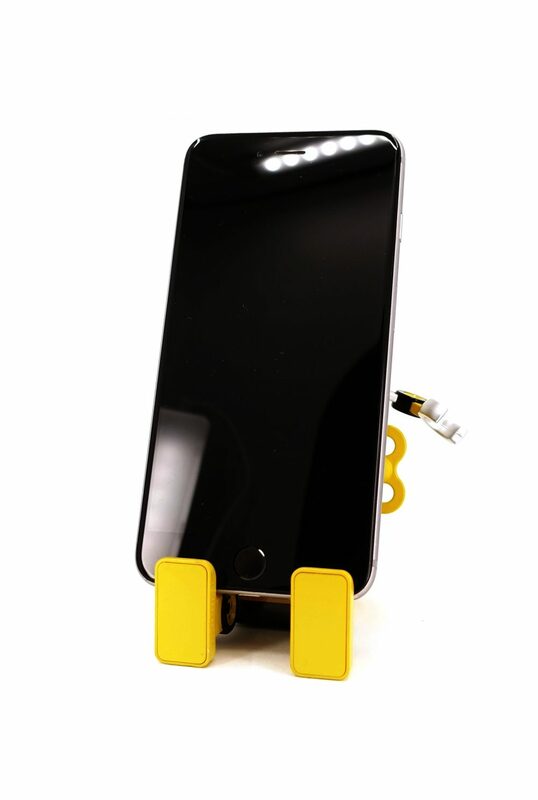 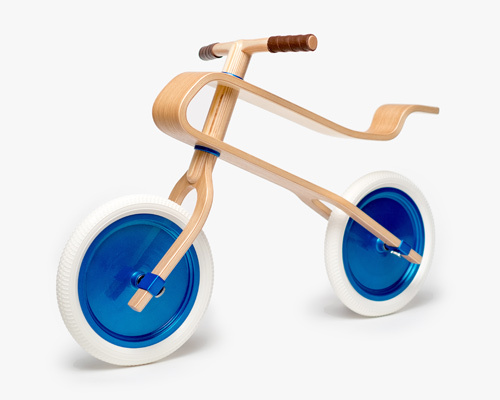 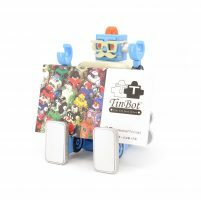 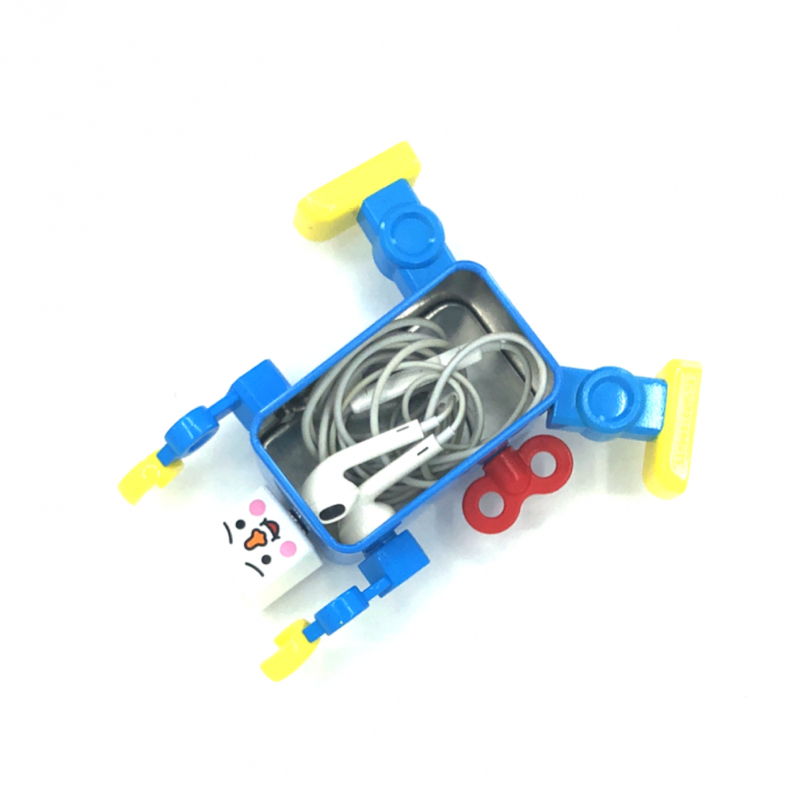 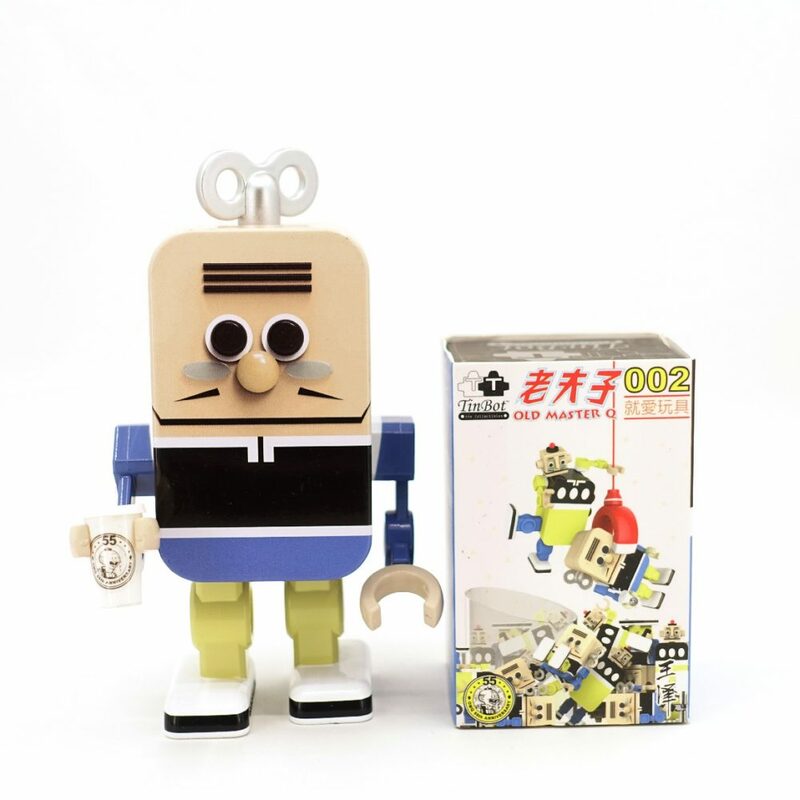 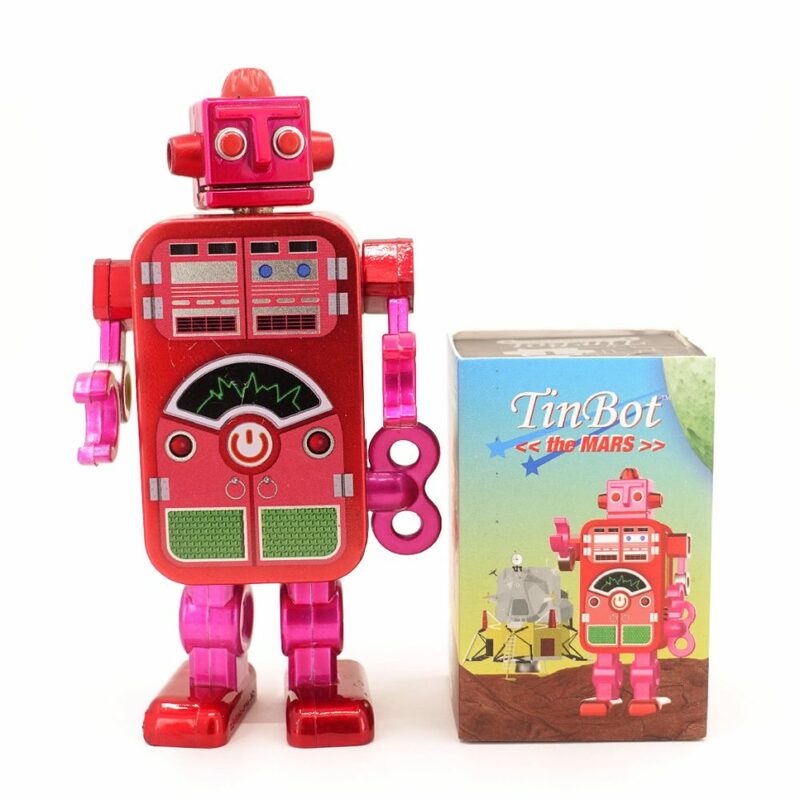 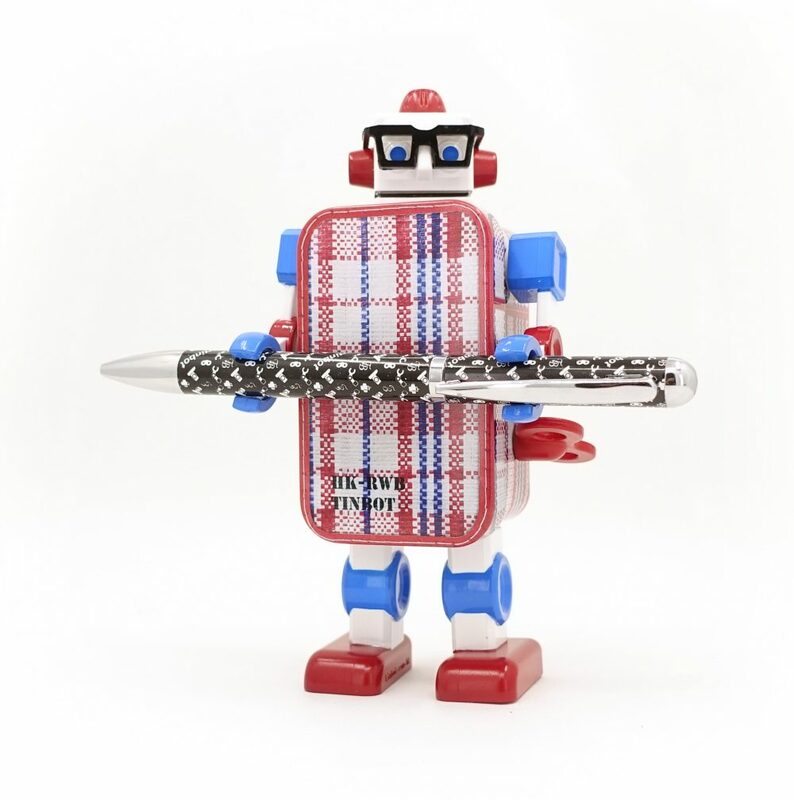 TinBot is a toy design with simple but creative idea. 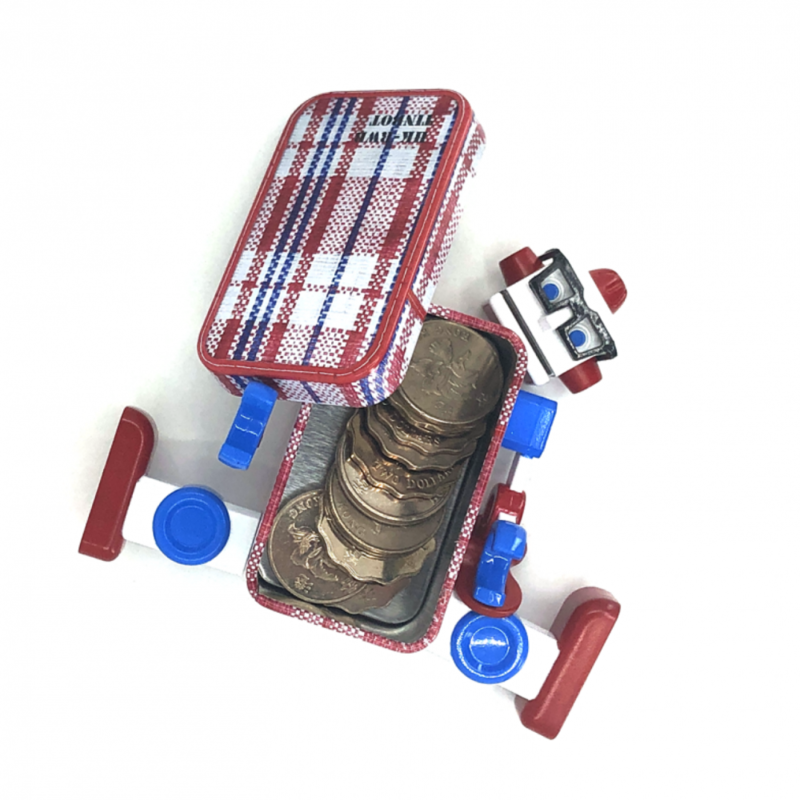 An action toy with magnetic parts and a tinbox.